As we head closer the Mobile World Congress in Barcelona, rumors and leaks for the Galaxy S10 lineup are picking up their pace. While most of these follow a consistent pattern and serve to reiterate or corroborate earlier claims, sometimes things go off track. We’ve got two such leaks today. Take a look below for more details. Today is a day dedicated to batteries for Samsung’s Galaxy S10 lineup. We witnessed an alleged battery pack for the Galaxy S10 Lite earlier (more on that below), and now, Ice_Universe does not want to be left out. 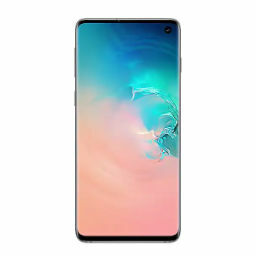 The tipster’s had a busy season with the Galaxy S10, and has provided both new details and corroborated earlier leaks on multiple occasions. One major source of his information is case makers, and now we’ve got more. 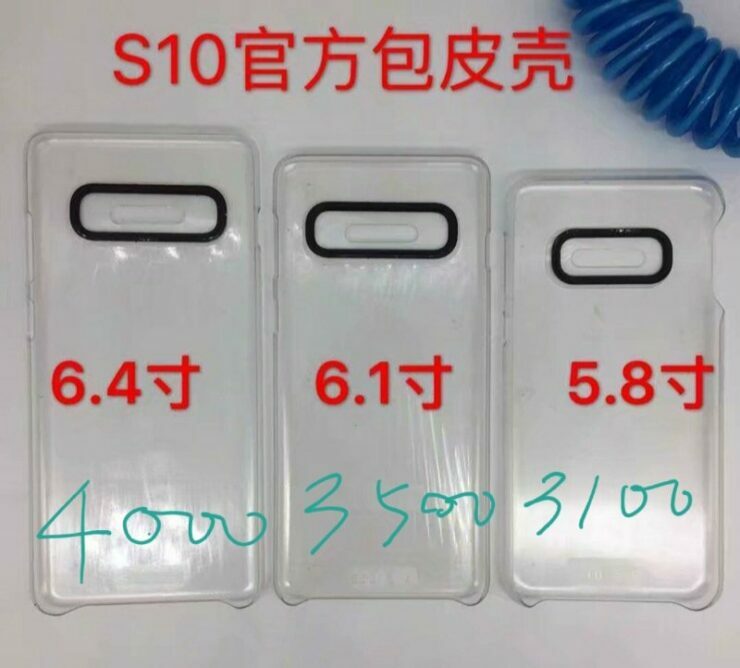 Ice has shared cases for the three upcoming Galaxy S10 smartphones. These images have the battery capacities for all three devices mentioned as well. Samsung has commenced mass production for the lineup, and these details are likely the courtesy of components being moved around factories. According to today’s report, the Galaxies S10 Lite, S10 and S10+ will feature 3,100mAh, 3,500mAh and 4,000mAh batteries, respectively. As a reminder, Samsung’s Galaxy Note 9 also features a 4,000mAh battery and the S10+ is reported to have a display at least as big as Samsung’s 2018 phablet. A new rumor from the Chinese social network Weibo claims that the upcoming Galaxy S10 lineup will feature Graphene batteries. 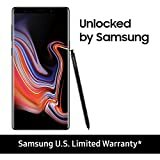 Samsung was first reported to be working on Graphene batteries in late 2017. This rumor, if true, will solve two of Samsung’s problems. Firstly, it will allow the Galaxy S10 smartphones (through the battery) to maintain a stable operating temperature. Secondly, it will also decrease charging times drastically; a feature that has also been mentioned by other sources. 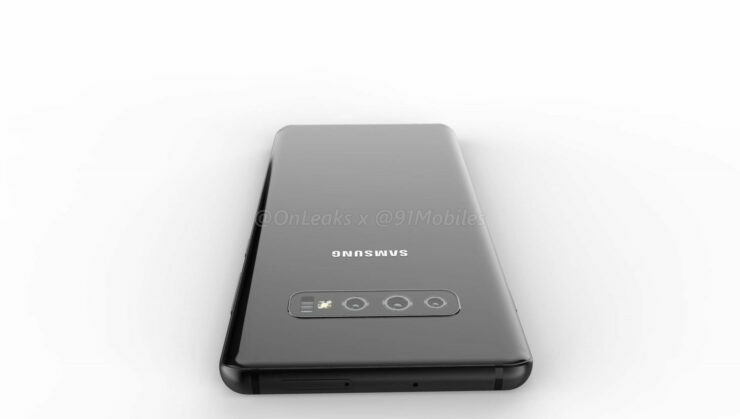 However, before you get your hopes up, today an alleged battery pack for the Samsung Galaxy S10 Lite surfaced, and this image shows a standard 3.85W, 3100mAh Li-ion battery. This, of course, calls the rumor for Graphene batteries into question, and unless either the image is fake, or Samsung limits Graphene to the more expensive S10 variants, the Graphene rumor is inaccurate.